65 years after Ben Pons idea to build a practical van, we live in a world full of van – or „Bulli“ – enthusiasts. Starting as a practical workhorse, the Bulli has turned into a cult car worldwide. Whether hippie vehicle, work machine, camper van, family car or sought-after collector’s item: for fans there can be only one – or preferably several. 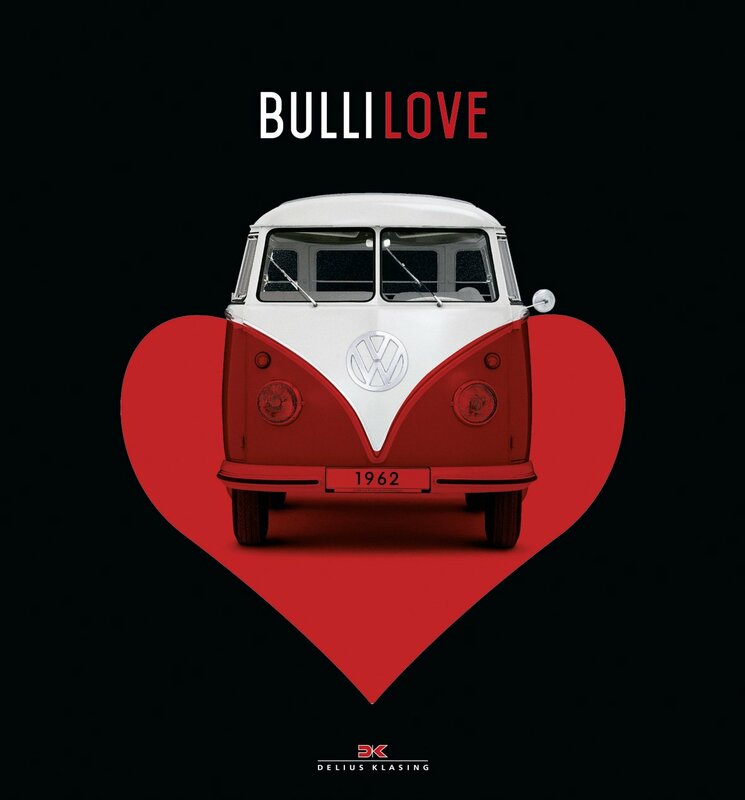 On occasion of the world premiere of the brand new model, Volkswagen Transporter T6, and the 65th birthday of the Type 2, this book portrays the Bulli and its devotees. Apart from celebrities like Jacky Ickx and Johann Lafer, „Bulli Love“ presents Bulli fans from all over the world: an Indian Transporter enthusiast at the colourful Holi festival, a New York youngster, who earned his transporter by lawn mowing or the Tokyo trio with their T3 models. 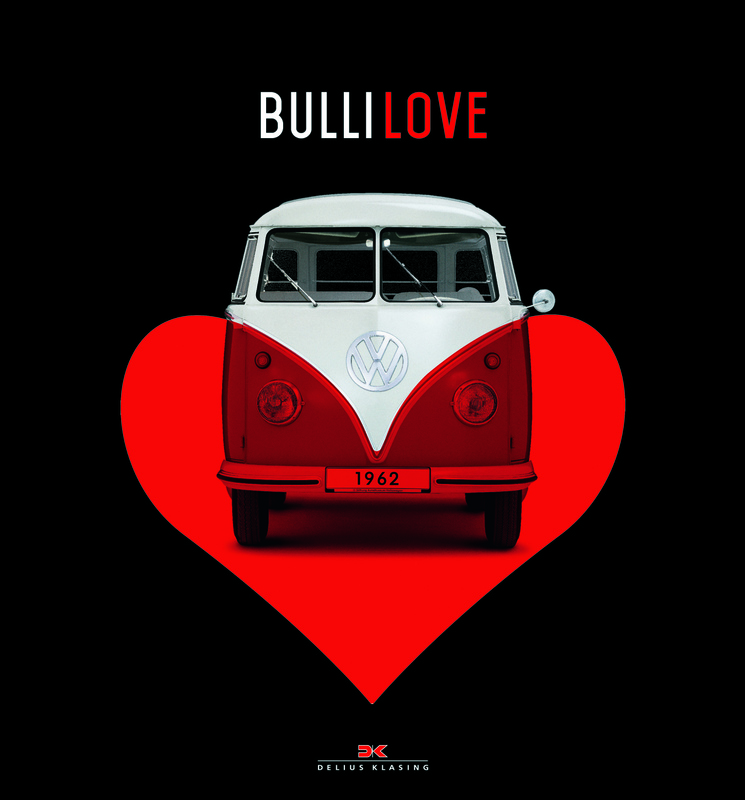 „Bulli Love“ combines wonderful reports from all over world with excellent photos of Bulli models and their owners. Pure passion, exceptionally staged. A magnum opus for one of the very few, unique automobiles of the world. A popular figure par excellence.